Easy to show, updated property. New paint and flooring throughout. Updated bathrooms and Kitchen with new appliances. 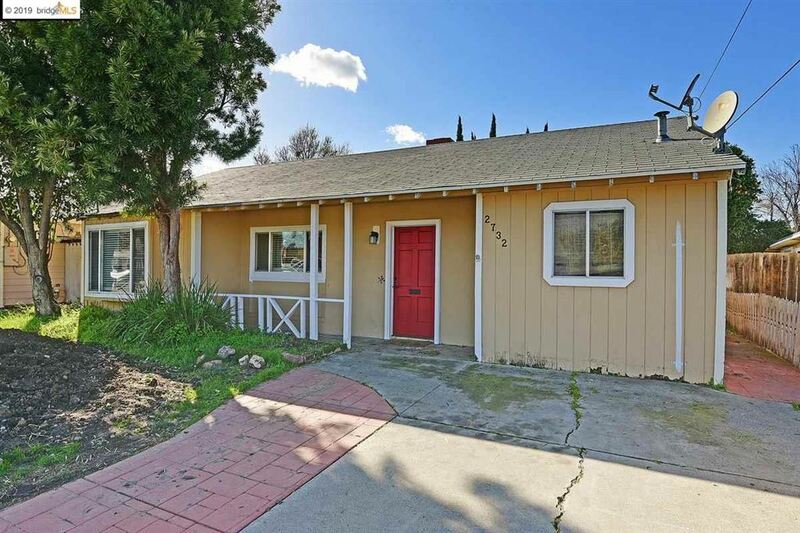 Easy access to CA-4 and and close to local shops. 3beds/2.5baths, public records show 2 baths. Courtesy of Teresa Y. Mendoza, MRL Group, Inc.